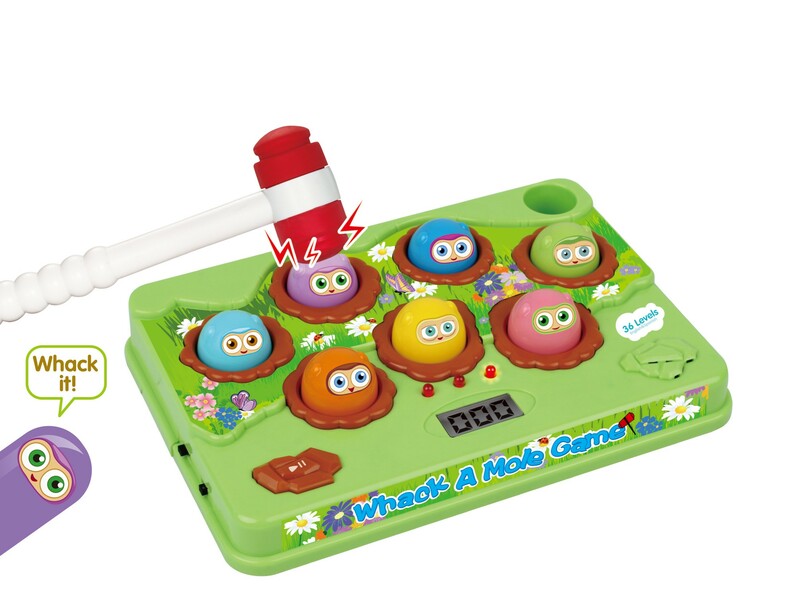 Enjoy a friendly competition with your kids, child with this amazing Whack a Mole Set. 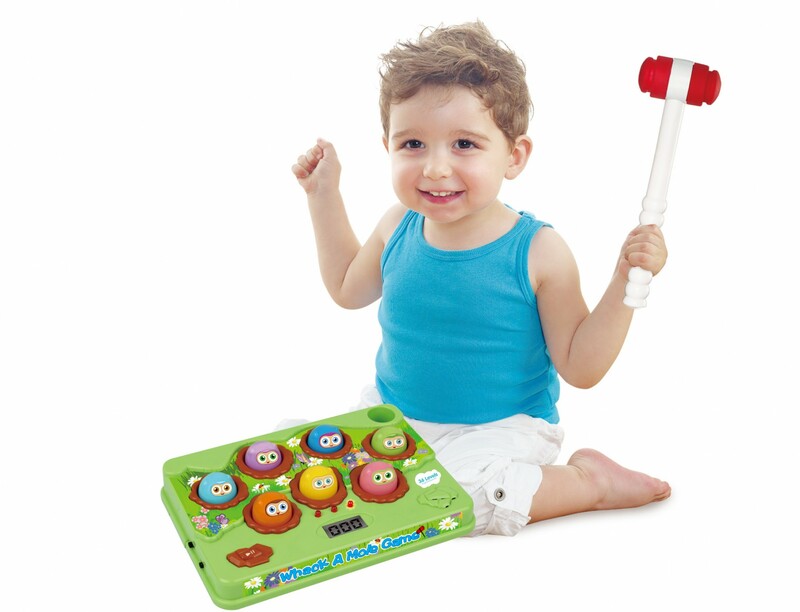 The Score keeping system allows you to have a good and friendly competition with anyone! Many different speeds and levels for you to test your reaction and coordination! Keeps your Score for friendly competitions! 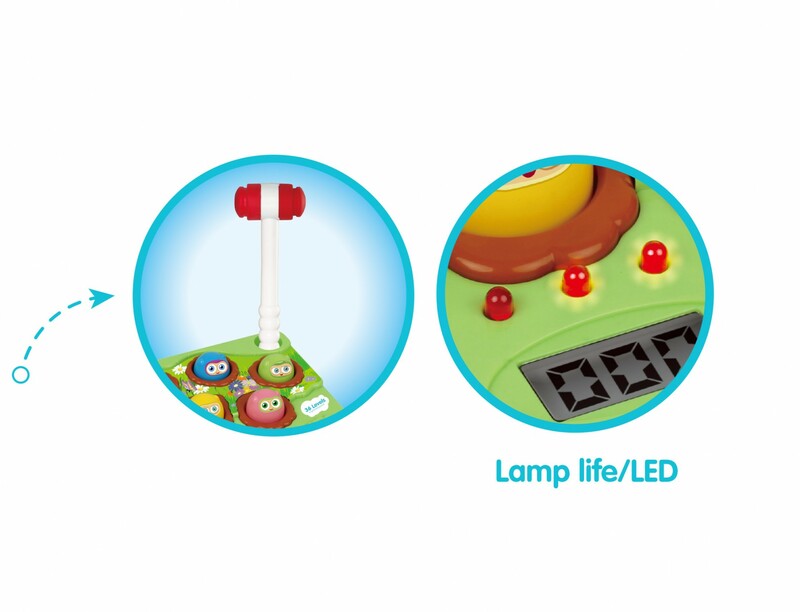 Whack the mole as soon as it lights up!